The bedroom is a refuge. It should be a private, relaxing and tranquil space that encourages sleep. While that’s the result everyone wants, what is calm and serene to one person may not be to another. The bedroom is definitely the one room where you can say “It’s all about me!” That said, there are a number of must-have elements for the perfect bedroom. What color and style those things are, however, is up to you. Here are the main considerations for planning your ultimate personal haven. This bedroom is serene and calm. The bed, and especially the mattress, are the most important items in the room. 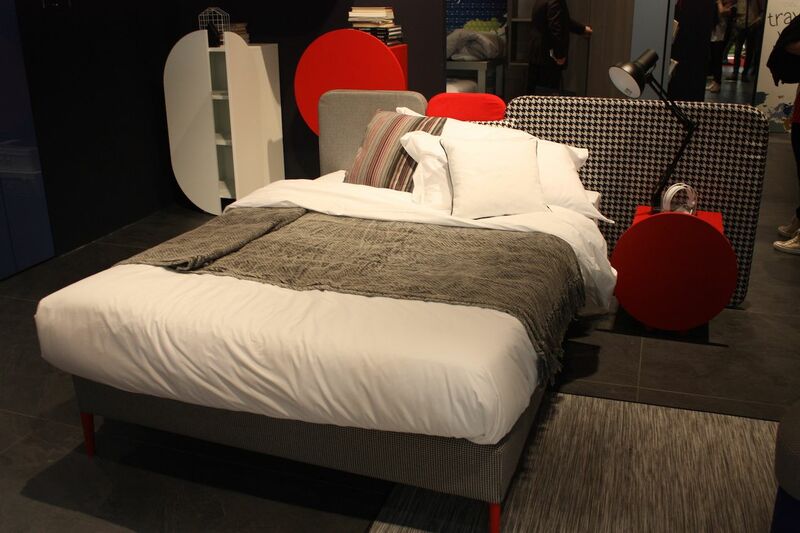 Definitely the focal point of any bedroom, the bed is the most important piece of furniture. This is true especially because you spend a good proportion of your life sleeping and you want that to be quality sleep for your health and happiness. This means there are a number of considerations when buying a bed. First is the size. Do you need a single bed for one person or does it need to accommodate two? How big do you want it to be? Is the space only large enough for a double bed or can you fit — and afford — a queen or king size bed? Once you’ve chosen a size, you need a great mattress. Types and styles abound, so it’s critical to lie down on different kinds and see what works best for you. Moreover, they come in different degrees of firmness and this choice fully depends on personal preference. Most beds need a mattress andbox springg. Sometimes only a mattress is required, such as for a platform bed. Once the basic sleeping surface that fits your needs is chosen, it’s time to focus on the headboard. A headboard visually anchors the mattress. 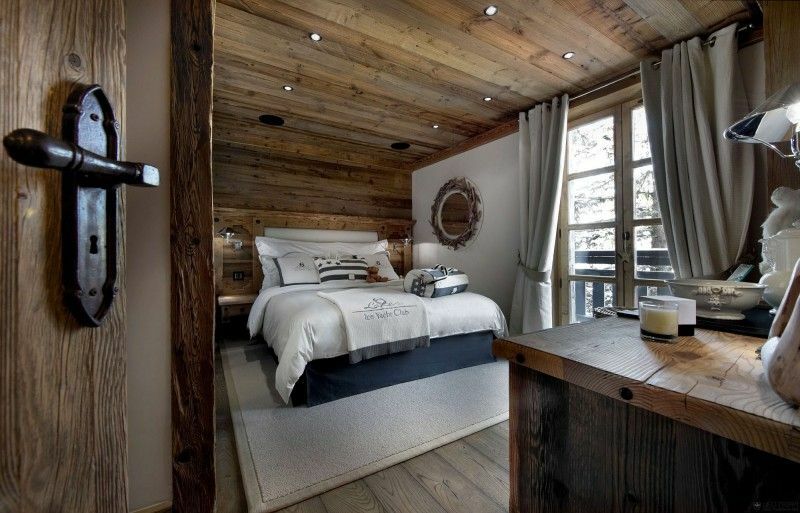 Typically, the head of the bed is framed by a headboard. This is important because the mattress is a big piece of furniture and needs to be visually grounded in the room. 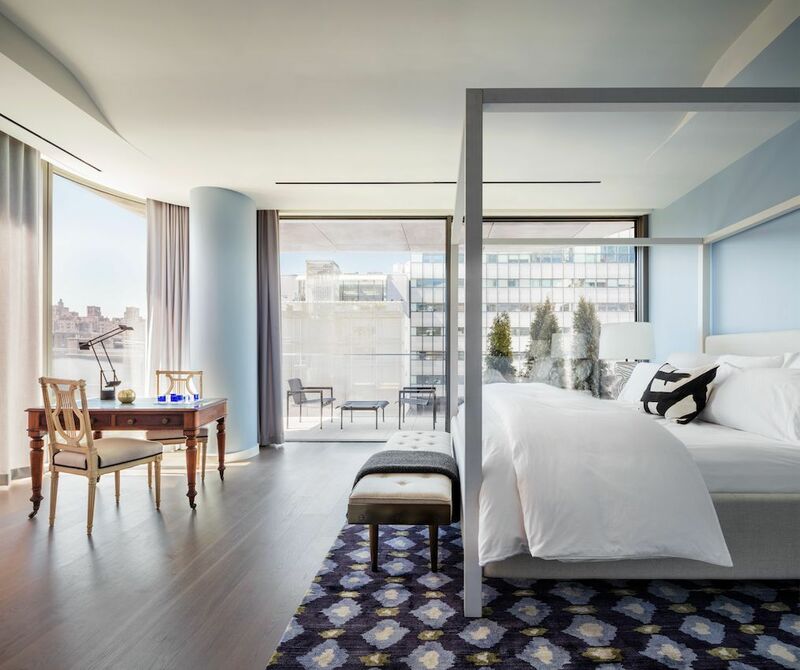 When looking at a bed that doesn’t have a headboard — or at least a visual element that acts as a headboard — it seems a bit unfinished or out of place. 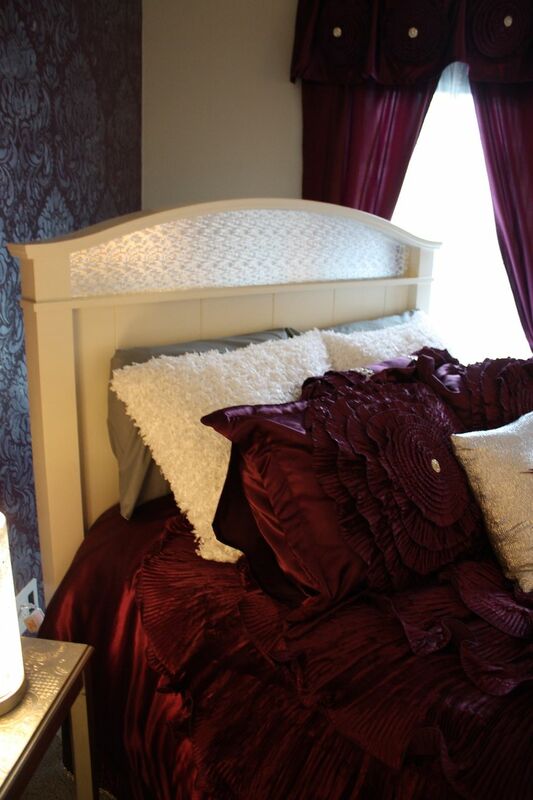 Most people assume that the head of the bed needs to have a headboard, but there are other options. Headboards can be expensive, especially for larger beds, and a long list of alternatives can achieve the right look for a lot less money. 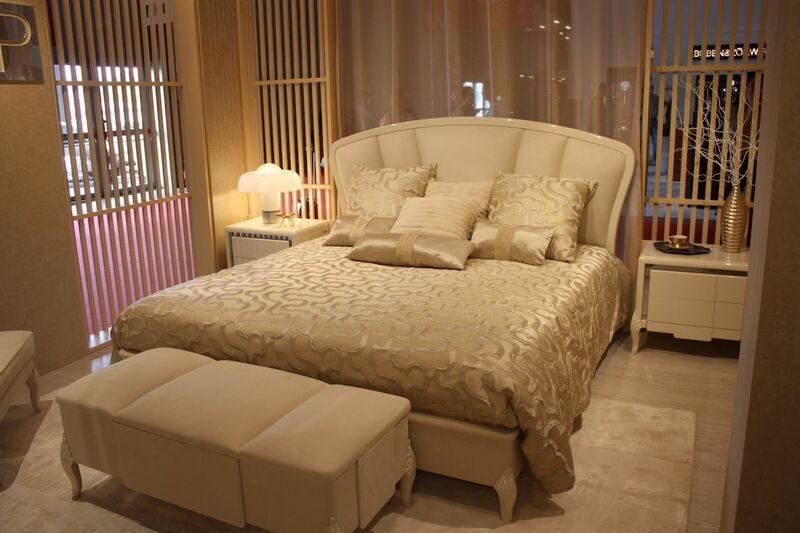 A large piece of art or mural can also ground the bed in the space, as in this Hebanon arrangement. A painted design, mural or large piece of art can take the place of a headboard. Again, the goal is to visually anchor the bed, so any large element can do that. This is also a great way to add personality to the bedroom or create a vibe that increases relaxation and restfulness in the bedroom. A large custom construction from Christopher Guy is very dramatic. Hanging a quilt, tapestry or other large construction above the head of the bed is another option. It’s a great way to display a family heirloom or a favorite quilt. Because it’s also a large piece of textile or other material, it can help absorb sound in the room. Using one of these to visually ground your bed can also be a boon to the budget if you already own a textile piece that is suitable. 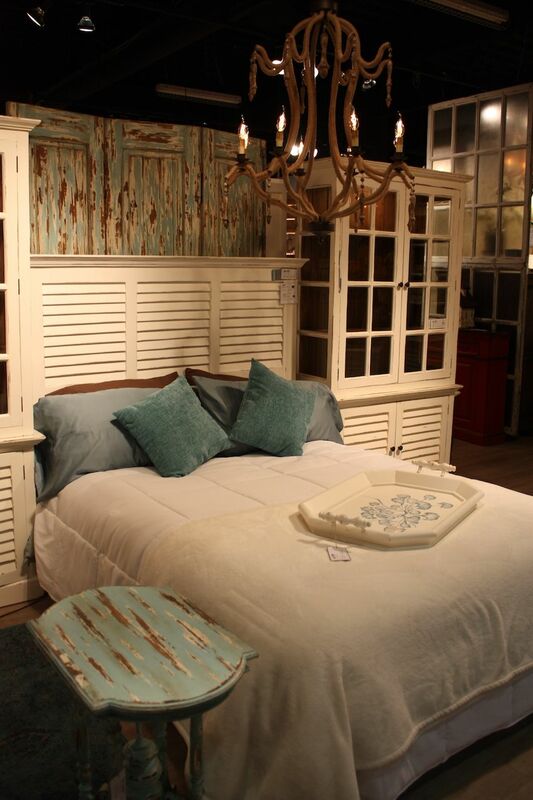 Doors, shutters and other reclaimed pieces can be used as a headboard. This one is from Bramble. Use old shutters picket fencing or an antique door as a headboard, which again is a savings for your decorating budget. These options are ideal if you have a shabby chic, rustic or farmhouse bedroom. Many times you can get these kinds of items for free or next to nothing, and the only other cost is a little elbow grease to clean them up and paint them. A bookcakse headboard is super functional. Bookcases can be a grand headboard option, especially for book lovers and avid readers. If you’re short on space for nightstands, this is a great idea because the shelves behind you can hold a lamp and anything you need to set down overnight. Choose bedding that reflects your lifestyle as well as the decor theme. Much like the frosting on a cake, the bedding you choose will set the mood for the room. Of course, bedding should be soft and comfortable, but beyond that, what style do you want? Some people like a cleanly made bed without a lot of a lot of flounces or frills, while other like lacy pillows piled high. Quilts or bedspreads are popular with some people while others like the easy care of a duvet and duvet cover. Choose what fits your preferences and lifestyle. Most often this is where prints and pattern come into play because it’s easier to change the look by simply changing the bedding. Remember that colors, patterns and texture are key to adding dimension to a bedroom and shouldn’t be overlooked as you plan your retreat. 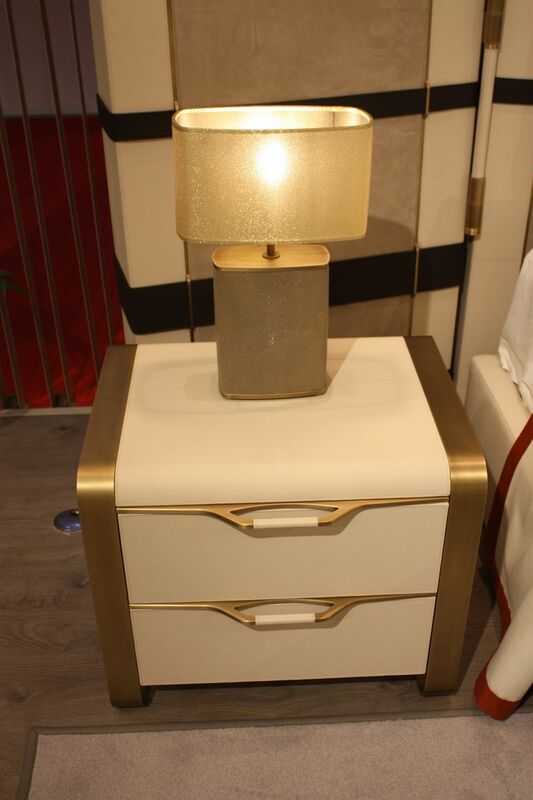 This Ludovica Mascheroni nightstand is very elegant. Nightstands of some sort are a must for a comfortable bedroom. You need somewhere to put a bedside light, clock, book, glass of water — anything you need handy just before you go to sleep or right after you wake up. Gone are the days when these need to be pieces matched to your dresser or headboard. Today’s more freewheeling and eclectic sensibilities mean that you can use all sorts of things as a nightstand. Small tables, cabinets, wall-mounted cubbies, even large stumps can serve as a nightstand, as long as it works with the decor of the room. Of course, the matched set is always an acceptable option if that’s what you like and can afford. 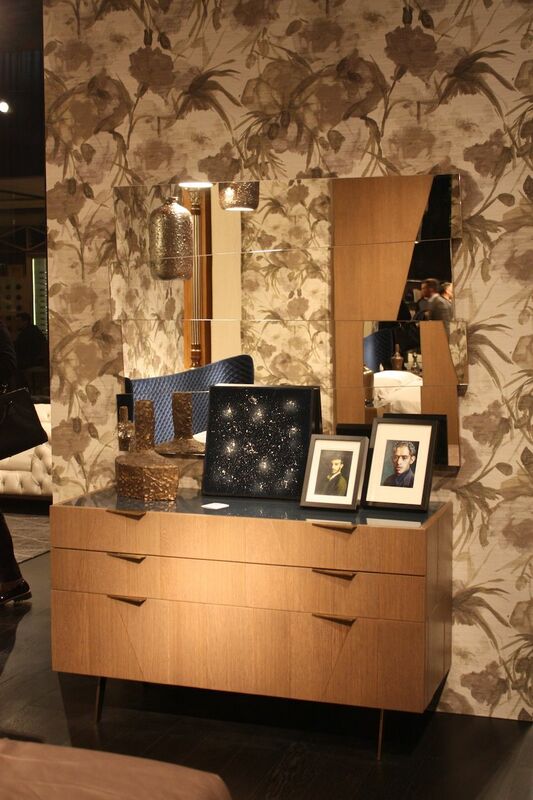 The tall dresser by Bamax is ideal for a small space. 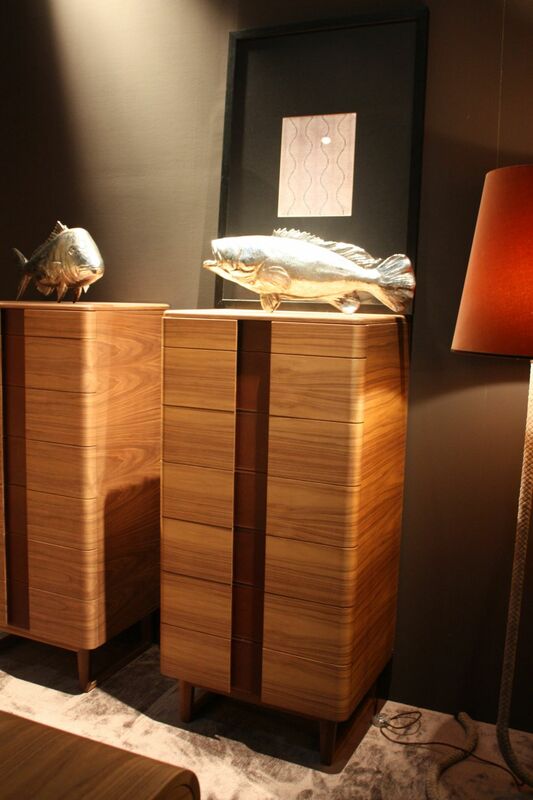 A wider version of a dresser from Bamax has a mid-century flair. Even if you have a closet, it’s likely that you’ll want to have some sort of storage in your bedroom for smaller items of clothing and perhaps accessories. Dressers come in all shapes and sizes, from tall and narrow to long and ample. Measuring the space you have for a dresser and choosing something that fits the proportions of the room and bed is the best way to pick one. By having a dresser or armoire, you’ll also have a surface to keep a jewelry box, a candle or other accessories. The bedroom is also a popular place to have some family photos, so displaying those on the dresser is also an option. 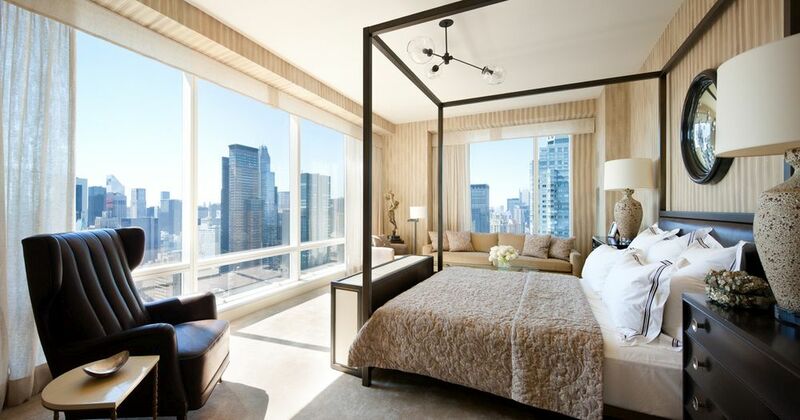 Every bedroom needs functional window treatments to control incoming light. If there’s any room on the home that needs window treatments, it’s the bedroom. Functional window coverings are an absolute necessity for a couple of reasons. The first is privacy. With such an intimate space, you don’t want anyone to see in, so you need to be able to block the view. Depending on whether you need such privacy around the clock — such as for a street-level bedroom or one that faces other windows — or only at night, you’ll want to pick the right window covering. Perhaps all you need are some sheer panels for daytime privacy and heavier drapes or some blinds for total privacy after dark. The other reason for window treatments is to control the natural light that comes into the room. 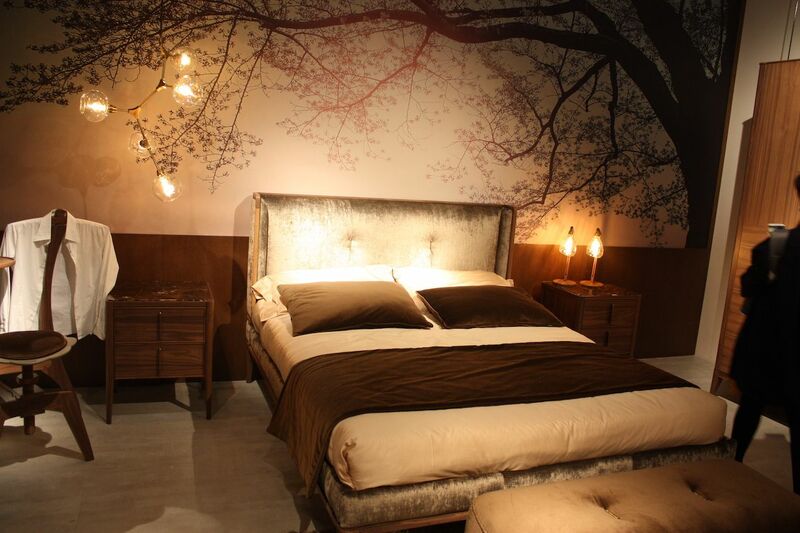 While there are times that you’ll enjoy a light-filled bedroom, much of the time, it needs to be dark so for sleeping. From blackout shades to mini blinds or traditional drapes, one of these or a combination will keep out light whether it’s from the sun or a streetlight. 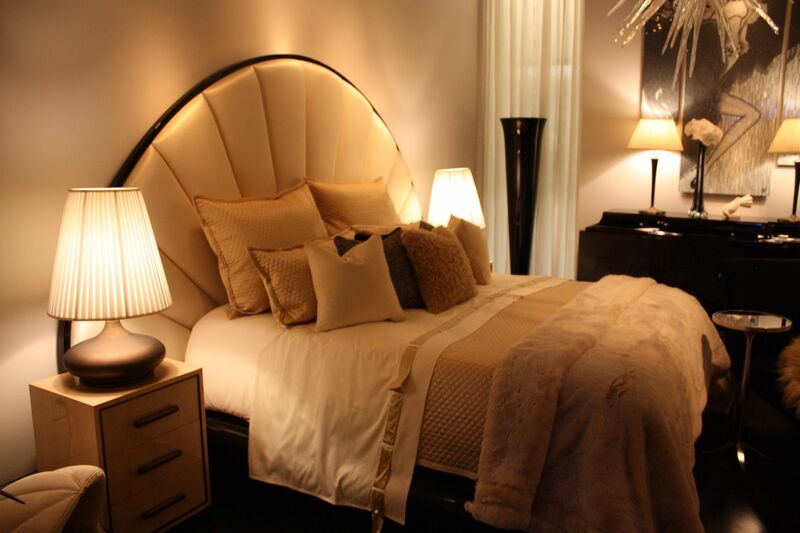 Different types of lighting are necessary in the bedroom. 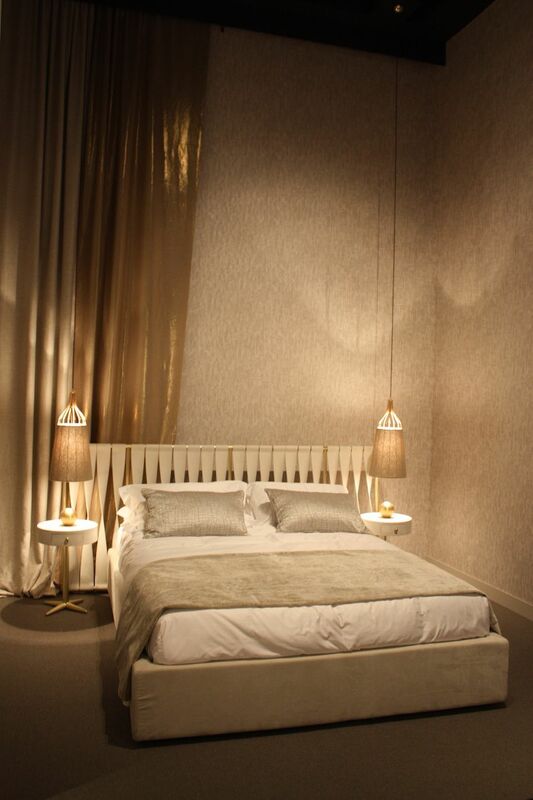 Just as in any other room, a variety of lighting is needed in the bedroom. Perhaps there’s a ceiling light, but those type of lights are not good for reading and are generally too bright to use before bedtime. 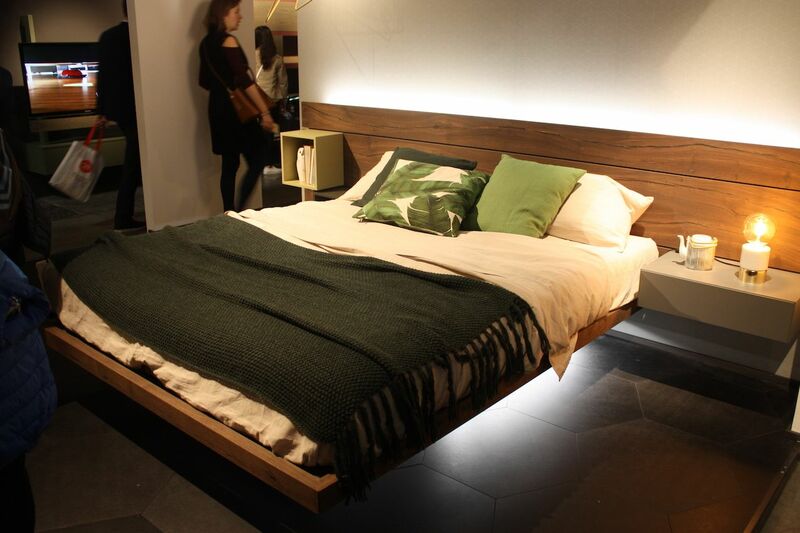 In addition, you want a light that you can control without getting out of bed for safety and necessity. Taking into consideration the other elements in the room, a combination of bedside lamps, floor lamps and perhaps other ambient lighting fixtures can create a mood-filled and relaxing nighttime lighting scheme. A desk or seating area in the bedroom is very handy and relaxing. If you have space in the bedroom, a seating area of some type is very useful in the bedroom. Whether it’s just a chair and small side table, where you can sit down and put on your socks or sit and read, it adds more function and convenience to a bedroom. Or, by adding a couple of armchairs and a table, you can create a relaxing space for having your morning coffee. 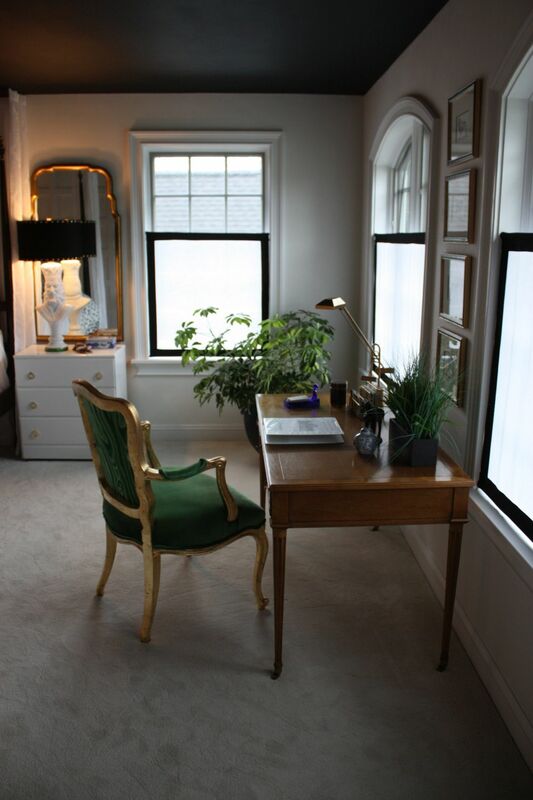 Some people also like to have a small writing desk in the bedroom, which can be a very attractive addition. Regardless of the size or style, a place to sit other than on the bed is a very handy thing to have. Bedroom flooring needs to be pleasant for bare feet. Flooring in the bedroom should always be comfortable under the feet, which is why for decades, wall-to-wall carpeting was very popular in bedrooms. With the widespread preference for hardwood floors today, area rugs are a must-have item, at least next to the bed. This allows you to have the convenience of a hardwood floor with something warm and soft to put your feet on as soon as you get out of bed. 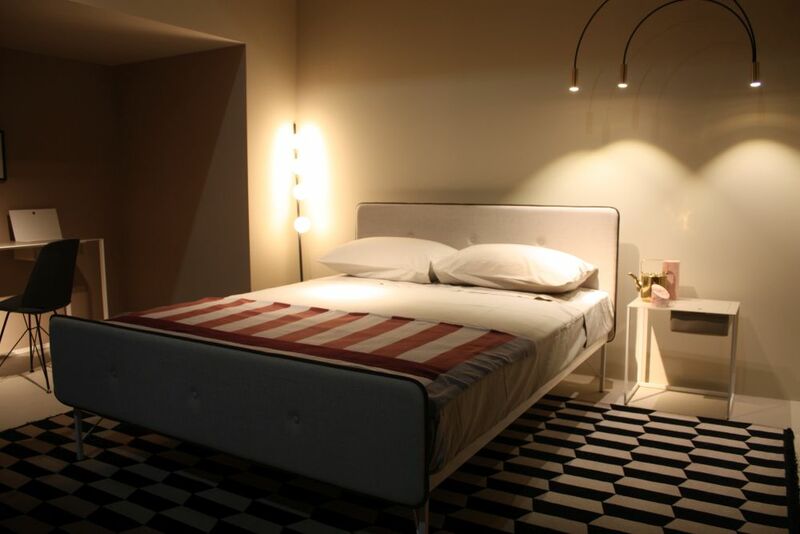 Flooring options for the bedroom range widely and newer flooring materials like cork or terrazzo are also an option. Even the bedroom needs wall decor and art. Even the bedroom will need some decorations on the walls, otherwise, it will feel like a cheap hotel room. Decorate the bedroom in a style that fits. Choose artwork, murals, or other wall hangings that complement your bedding and window treatments. While it might be rare that anyone other than your immediate family ever enters the room, you want it to be pleasing to the eye when you yourself enter. The pale blue walls in this bedroom in a Zaha Hadid-designed building fit the view and setting. 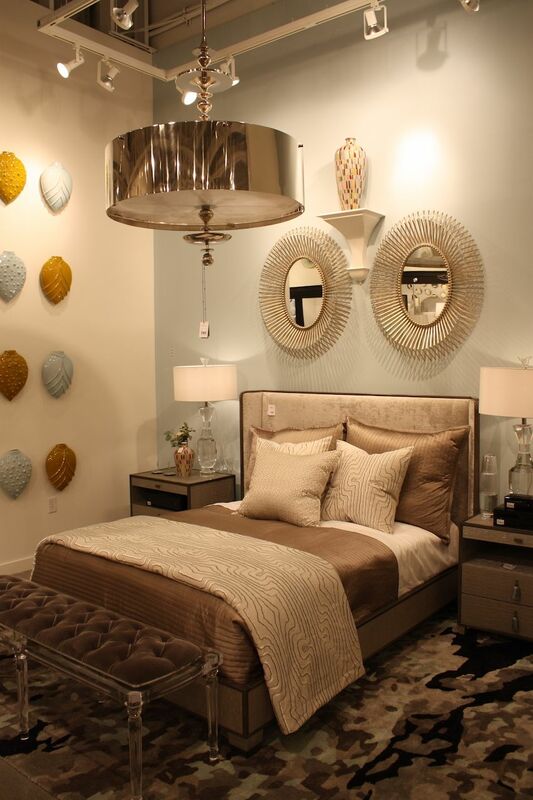 Color affects mood, so it’s important to carefully consider the paint choice for your bedroom. Most often, whites, beiges and serene pastels are the choice for bedroom walls. These hues help open up a space and brighten a dark room. Of course, some people prefer a darker, moodier bedroom that is less lively, so dark colors can certainly be an option for the bedroom. They tend to create a room that feels like an all-encompassing cocoon, encouraging rest and sleep. Even modern bedroom styles benefit from added texture. Window blinds, a smooth comforter and plain walls make for a very one-dimensional look, so turning to accessories to add texture is a great way to liven up the bedroom, often for very little cost. A textured throw and some decorative pillows can really elevate the space. Think beyond prints and paintings for wall decor, or make one of your area rugs super plush or fluffy. 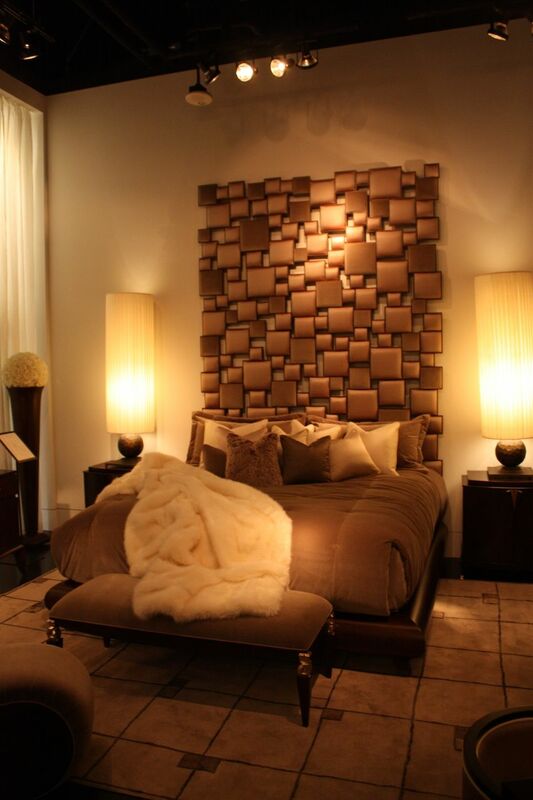 Anything different from the dominant texture in the bedroom will add dimension. Less is more when it comes to the bedroom. There’s nothing relaxing about walking into a messy bedroom with piles of dirty clothes, a nightstand brimming with books and magazines and a damp towel slung over a chair. Conquering the clutter in the bedroom is mandatory for creating a relaxing space. Make the most of the storage space you have, or swap out a bedside table for a small cabinet where you can stash all your books and magazines. Rely on baskets or bins in your bedroom or closet to corral troublesome items that you always leave lying about. Nothing is more welcoming after a long day than a neatly made bed. It’s probably what your mother yelled at you before you left the house for school, but now that you’re an adult you really do have to take her advice: Make your bed. Every day. Not only are there studies indicating that those who make their beds when they arise are happier and more productive, but it makes coming in to go to sleep so much more pleasant. You can get ready for bed and slip into the nicely made and arranged bed, ready for a good night’s sleep. The post 13 Things You Need for the Most Relaxing Bedroom Ever appeared first on Home Decorating Trends – Homedit.